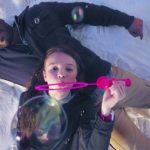 Despite clash with ADHM, Ajay Devgn’s much awaited Shivaay received warm welcome on box office and registered excellent business in its earlier weeks. With its eye-widening action sequences and superlative visuals, it has impressed everyone and received very positive reviews from critics as well as moviegoers, which generated strong word of mouth about the movie among audience and made it to earn thoroughly. Being one of the much anticipated and hyped movies of 2016, Shivaay has been released with enormous buzz among fans and as expected witnessed terrific craze. Ajay’s this ambitious venture has raked lesser business than the adjacent release Ae Dil Hai Mushkil but got higher ratings from critics. 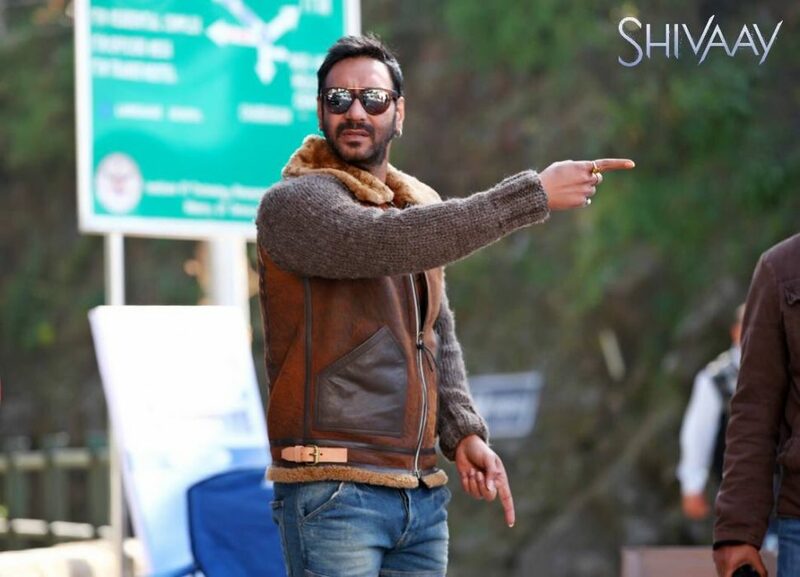 In the opening week, Shivaay showed impressive performance through out and did the excellent business of 70.41 crores with 28.56 crores of weekend & 41.85 crores of weekdays. Then in the second week too, it remained steady and raked the business of 22.99 crores including 17.09 crores of weekend and 5.90 crores of weekdays. After 2 weeks, total collection of the movie was recorded as 93.40 crores on domestic box office. 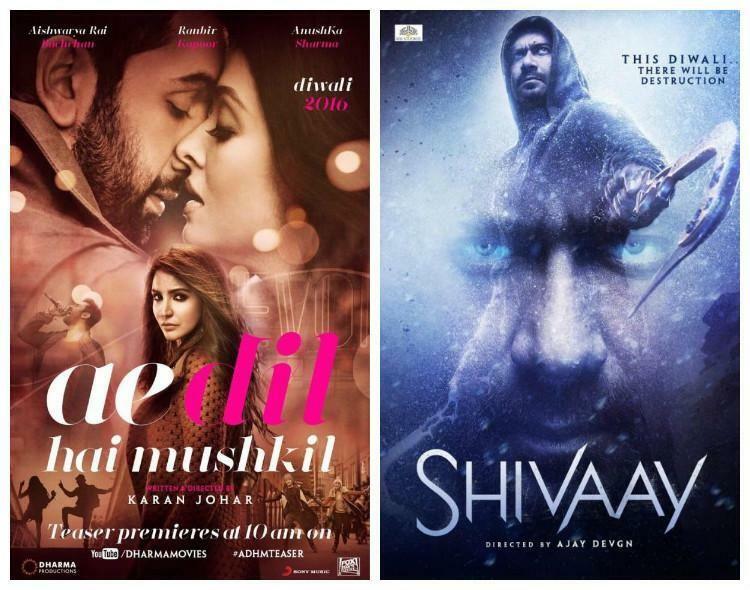 Now it is running in its third week and has already existing Ae Dil Hai Mushkil & new release Rock On 2 in opposite. In the situation of demonetization, audience has diverted between 3 movies, so the loss in business is obvious. 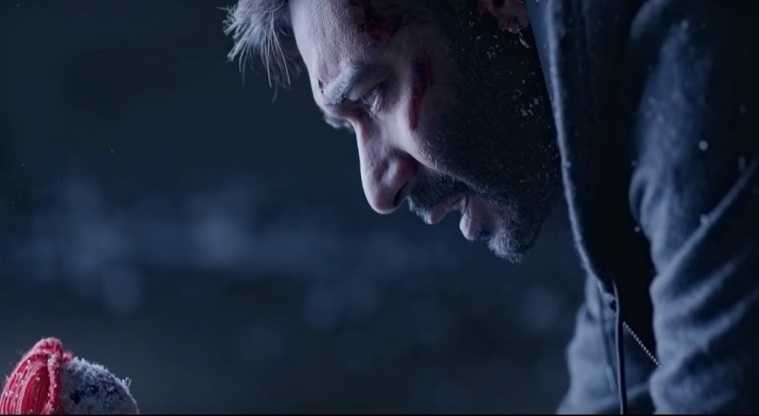 On its 2nd Friday, Shivaay faced slight drop than previous day and managed to collect the amount of 0.65 crore. Then on the next day i.e. Saturday, it has reported higher response and added the amount of 1.10 crore to make its 16 days domestic total as 95.15 crores. Sunday is expected to come out little better than last few days.